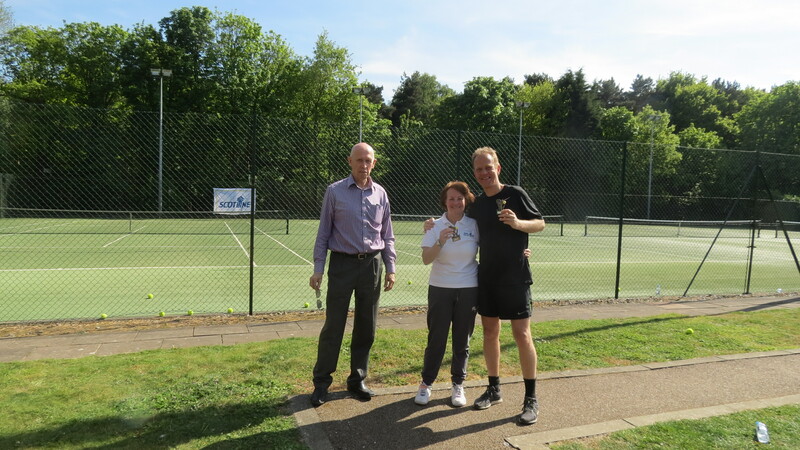 And the Scotline Tennis 2017 winner is….! 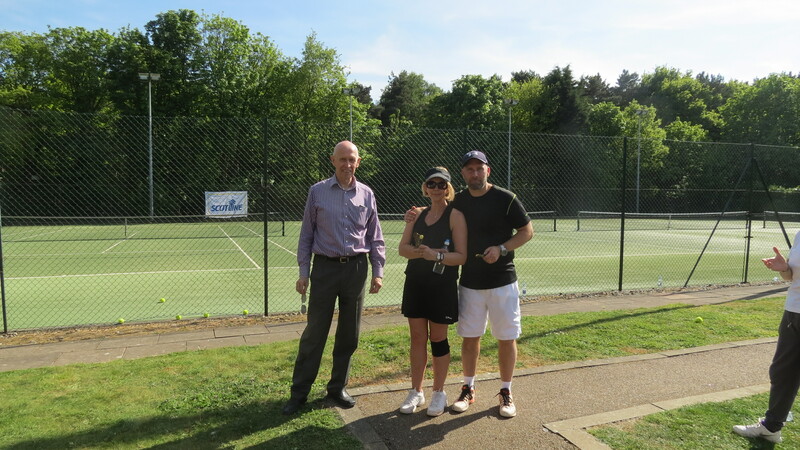 On Wednesday May 10th Scotline once again convened on Brentwood Hard Courts to compete for the prestigious Scotline tennis trophy. Unlike last year which had sun, rain and snow, it was a nice clear day with ideal tennis – playing conditions. 24 players entered into a mixed doubles tournament with a round robin and the top 8 going into semis then a final. The standard this year was good with a number of people showing their competitive sides. It seems there are a couple of budding Andy Murrays out there in the timber industry, with a few semi-professionals claiming to only play “once in a while”. After the round robins and the semi finals (and some strawberries and cream), the final was contested between Julie Shotton & Magnus Lofgren vs Cindy Crancher & Pehr Eriksson. Leaving the eventual winners as Julie Shotton and (ex professional!) Magnus Lofgren. Congratulations to Julie and Magnus. Scotline hopes everyone who took part enjoyed the day and we hope to see you all there again next time.